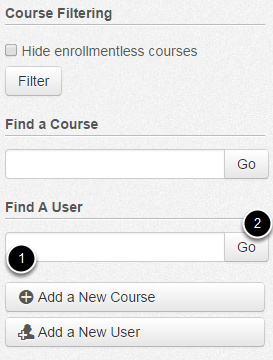 How do I edit a user's sortable name? 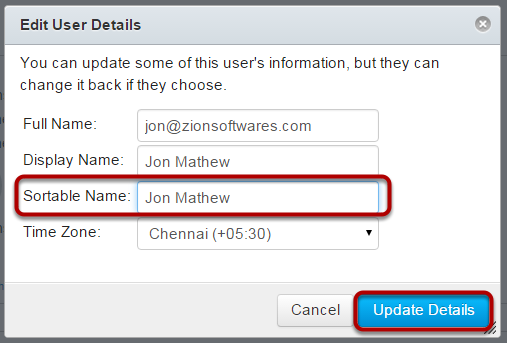 Sublime LMS automatically creates a sortable user name using the Last Name, First Name convention. 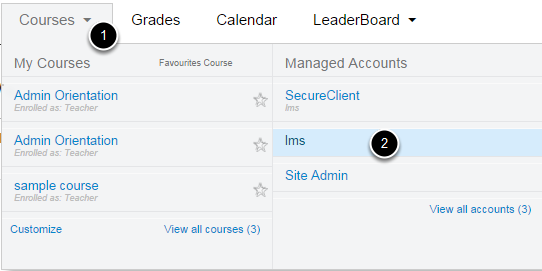 Admins can edit and change a user's sortable name, if needed. Click the Edit link to edit the user's details. Type the name as you wish it to appear in the Sortable Name field. Click the Update Details button when you are finished. Verify the user's sortable name has changed. The user name will now sort properly based on the changes you made.